We will be at the Main Street Dyersburg Farmer’s Market 9/17 and 9/24 from 6am to 11am. We will also be at Trenton Music on the Square 9/17 and 9/24 from 4pm – 8pm. Reelfoot Arts and Crafts Festival will be September 30th, Oct 1st, and Oct 2nd in Tiptonville and we will be at our usual spot in the Armory this year. If you haven’t found us in the Armory before, just head to the back door and we will be in the far back corner. We do have more events scheduled and will be posting more info on them soon. 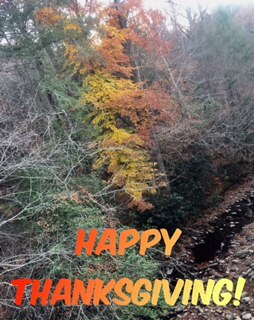 If you have any questions, feel free to email or message us on Facebook. Hope to see you soon! Here at Wyldewood, we love coconut oil and use it in all our soaps as well as all our lip balms. 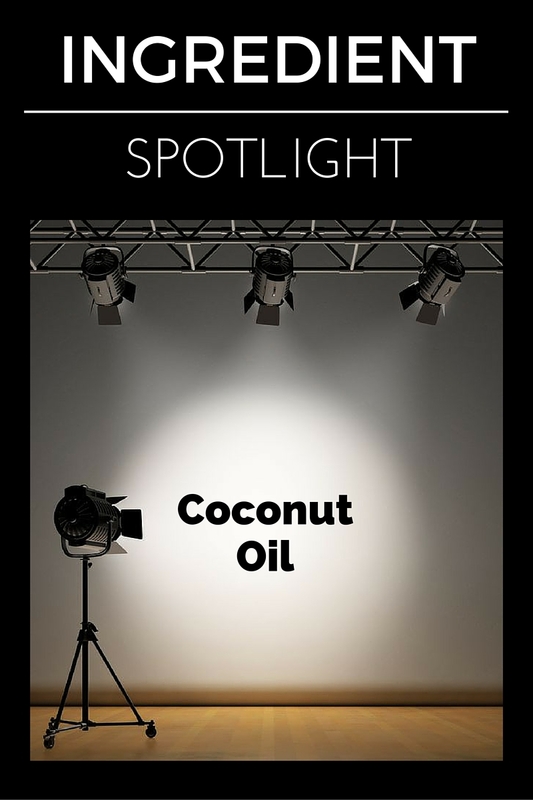 Coconut oil has gained a lot of popularity as a cooking oil recently, but we wanted to show some of the benefits of using it in soaps and other skin applications. High in Lauric Acid – Coconut Oil is reputed to have antimicrobial and antifungal properties. These properties are usually attributed to the high lauric acid content of coconut oil. Contains Medium Chain Fatty Acids – This allows coconut oil to absorb easily. Low Melting Point – Coconut Oil has a low melting point which allows it to melt quickly with your body heat and start absorbing quickly. Want more ideas for coconut oil? Check out Wellness Mama’s list of 101 Uses for Coconut Oil. 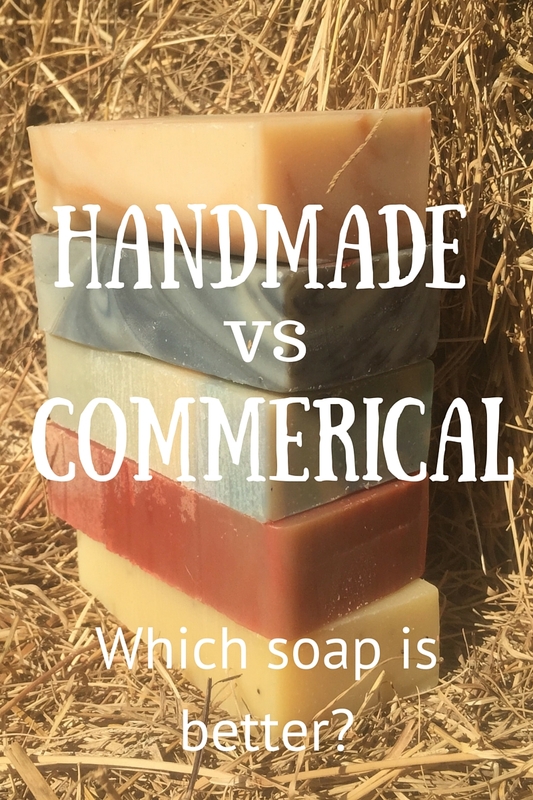 Handmade vs Commercial – which soap is better for you? By far the question we hear the most is “Why should I use handmade soap?” There are many reasons why we feel that handmade soap is much better than commercially available options so we decided to dedicate a blog post to the top reasons. It’s Real Soap – The term “soap” is highly regulated and can only be used on real soap. The next time you are in the store, take a look down the “soap” aisle and see how many labels use the word soap. You will probably see “cleansing bar”, “facial bar”, “beauty bar”, and so on. The reason they don’t say soap is because they are not true soap. Ingredients – All of our soaps will come with an ingredient label that lists everything we used when we made that batch of soap. You can know everything that was used in each bar and know exactly what you are using on your skin. 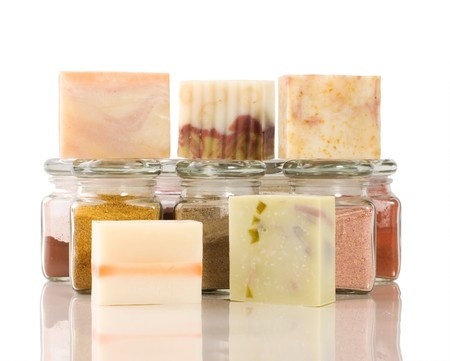 Quality – Handmade soaps are made in small batches with high quality ingredients. We have developed our recipe through trial and error over the past 10+ years. Through these many trial and error batches, we have learned what gives us the best bar with the creamiest lather and greatest skin loving qualities. Glycerin – Glycerin is a natural by-product of the soap making process (saponification). Many of the commercially produced soap will be run through additional processes to remove the naturally produced glycerin so it can be used in other products like lotion. Glycerin is a natural humectant which means it draws moisture from the air and is why it helps keep your skin moisturized and soft. Variety – With all the options for fragrance and colors, you are sure to find something to delight your senses as much as your skin. You can find simple scents like Peppermint or more complex blends like Istari and Citrus Cilantro. Detergent Free – Handmade soap is just soap and does not contain detergents. It will gently cleanse your skin with out stripping away the natural oils. No Lathering Agents – Commercially produced cleansers will also contain lathering agents. Some people feel that more lather means more cleansing, but handmade soap is made to be gentle. We have balanced our recipe to bring you a nice creamy stable lather that we think is great! Customized – Looking for a unscented castile soap? Looking for a super scrubby soap? Allergic to olive oil? 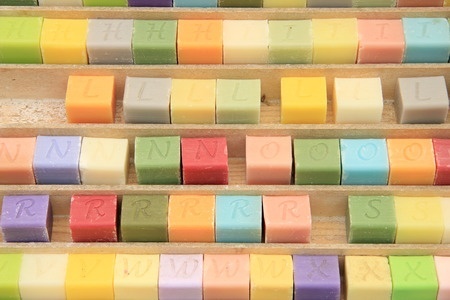 Talk to your local soap maker and we can formulate something just for you. Supporting Local Small Business – One of the best benefits from purchasing handmade soap is that you are supporting a small business. Soap making is a passion and by purchasing, you are helping support our dream. By purchasing from your local soap maker, you get to support your local economy. If you see us out and about, stop by and chat. We love to talk soap and love to talk about the goats and the farm!